Ecologists study the interactions between living organisms and their environment. This can cover an array of different scientific areas including biology, geology, botany, zoology and environmental science. In particular, it is integral to recognise how nature works and the roles species play in their respective communities. Ecologists can work in the field, researching or in the lab for governments, non-for-profit organisations and private companies. 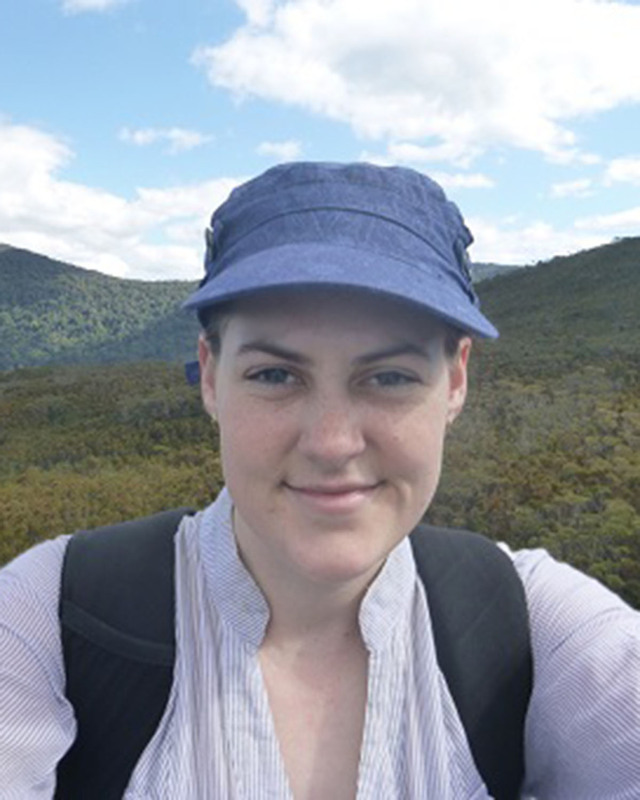 I work as a Graduate Ecologist in the Development Assessment branch of Brisbane City Council. Most importantly my role involves understanding planning law at a local government level. This includes assessing development applications using our policy and local laws and providing advice to the administrative. When an applicant lodges an application we need draw on our knowledge of ecosystems and evaluate the impact of the development against factors such as biodiversity, bushfire, waterway corridors, koala habitat, ecological corridors and the overall strategic value of a site. I often thought throughout my degree that I would end up in a research position or working for a private consultant. However, during my last semester at uni I started work experience with the Council in this branch and discovered a whole new world of development assessment. During high school I was not sure of what career path I wanted to take and decided to study the subjects that I enjoyed the most. After high school I was weighing up my options as to whether I wanted to study either science or law. Luckily, QUT offered a double degree! So I decided to study a Bachelor of Laws/Bachelor of Applied Science majoring in environmental science. Subjects I undertook not only included ecology but also soil science, experimental design, climate change and environmental modelling – just to name a few. Working in a fast paced environment I am able to use the ecological principles I learnt at uni in a practical setting. For example, to assess bushfire hazard you must have a strong ecological background in order to identify vegetation, which impacts on fuel loads and eventually will provide you with an overall bushfire rating. As an ecologist you also get spend time ‘in the field’ or ‘on site’ performing site-specific assessments of flora and fauna in a particular area. In my role we also like to think about the strategic values a site may have in the future. I was lucky enough to be given the opportunity to attend a bushfire conference with a field trip to Stradbroke Island to learn about Tradition Owner fire projects and showcasing collaborative fire programs. Try as many different things as you can – volunteer, undertake work experience, travel. Working in ecology can be extremely rewarding and I would highly recommend undertaking this field of work if you enjoy learning about the interactions between intriguing and ever changing systems.